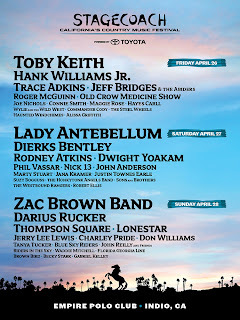 Now that Coachella is over, The country version, "Stagecoach" starts Friday in Indio, CA. 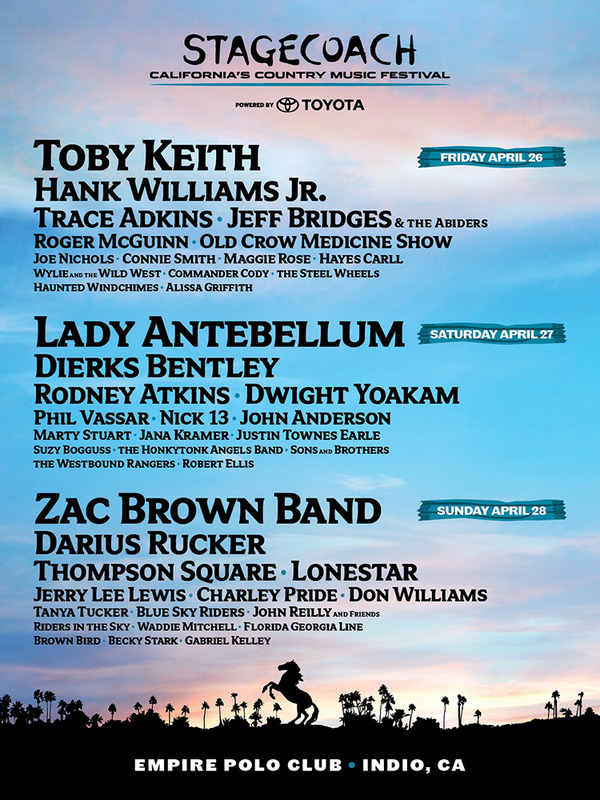 It will feature acts from A-Z (Lady Antebellum to Zak Brown Band) will take the three stages over the coarse of three days, Friday, Saturday and Sunday. KSON 97.3/92.1 will be there for all these great acts. 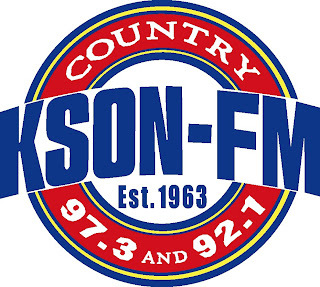 KSON just topped the March Arbitron ratings for San Diego by taking the #1 spot overall yet again. Great job! 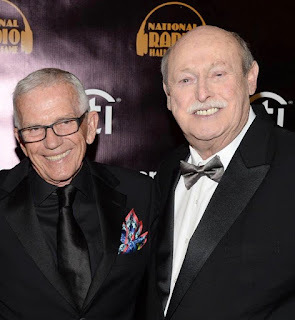 San Diego Radio will be in Indio and will report as best as possible, if not trampled!